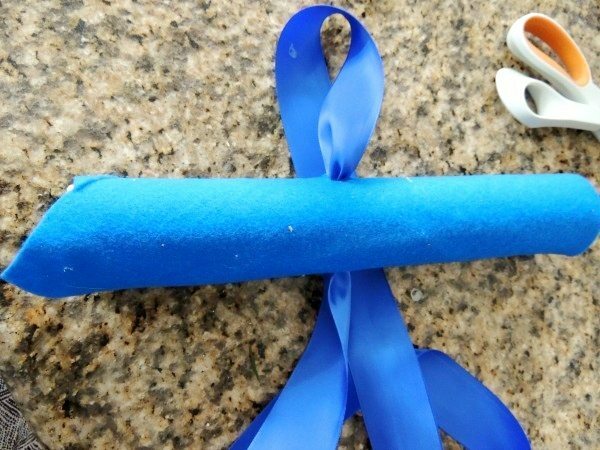 If you have a little man running around the house you know they love to make anything into a little weapon. Boys love to fight monsters and make believe they are ninjas. My little man is currently in love with ninja turtles. 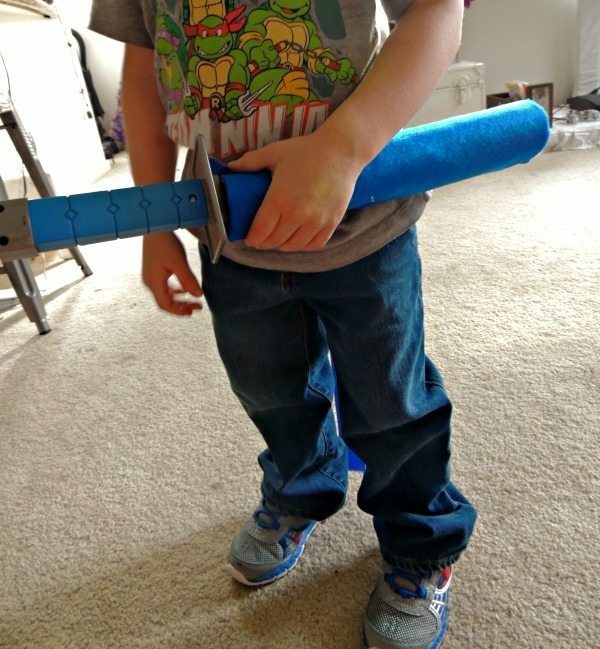 I remember that my brother loved playing with ninja turtles when he was a child and now my son does too. 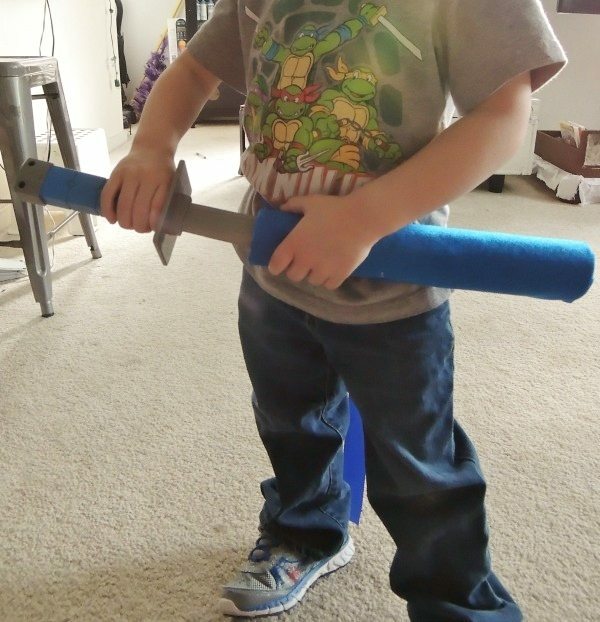 He has a ninja turtle sword he carries around and that gave me an idea to make a sword sheath out of paper towel roll. 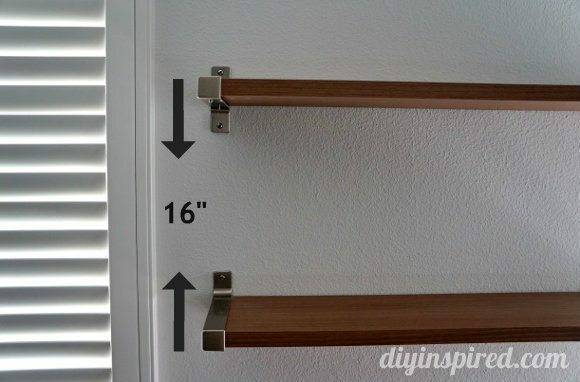 I know my little man was so excited to help me make him one and you will only need a couple materials. 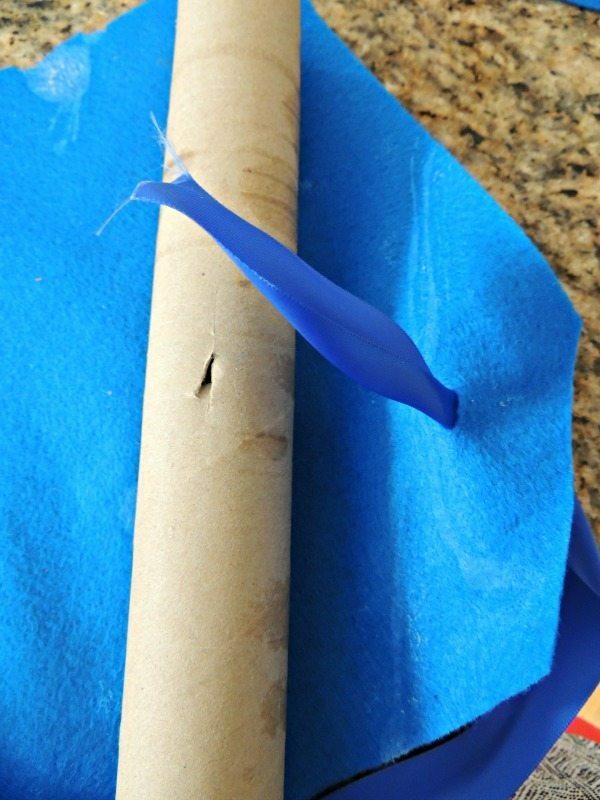 I first made cuts on the side of the paper towel roll and also made them on the felt to put the blue ribbon through it. I grabbed the glue with the help of my kiddo and some blue felt that my little man picked out from my stash and glued everything together. 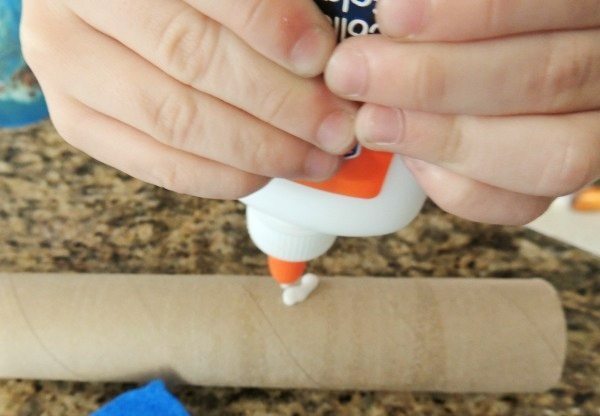 You can use regular glue but it does take a while to dry. 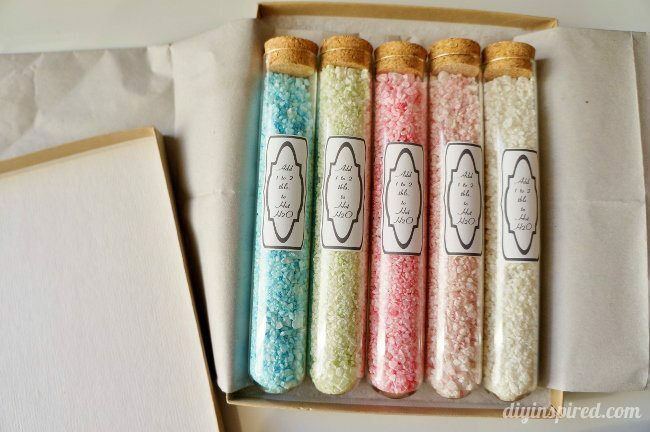 I found it was best to use hot glue. 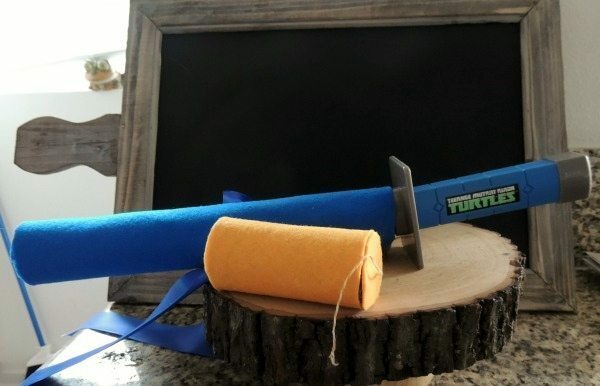 It’s that easy to make a sword sheath for his ninja turtle sword. He had so much fun that he was running around the house fighting his monsters. 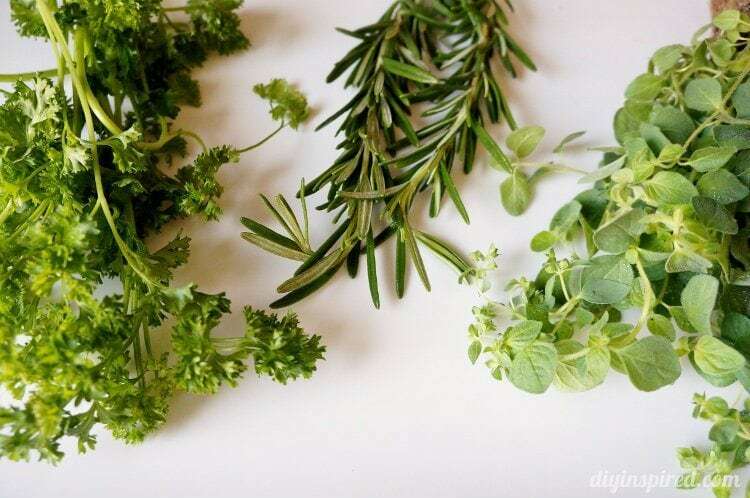 I just love the imagination of little kiddos, they have so much of it and I so envy him at times. 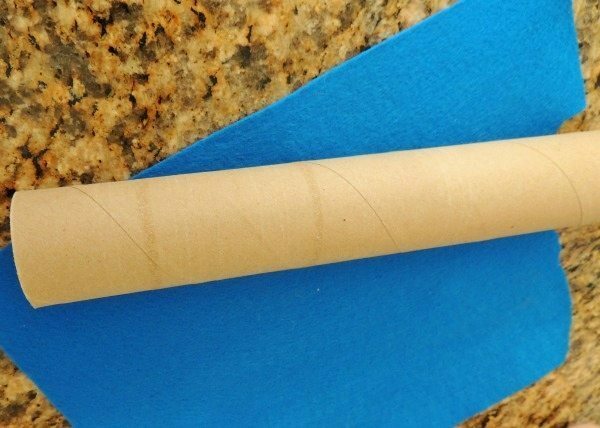 What are you going to do with your paper towel roll?